Planning a wedding in France can be a very daunting experience especially when trying to do it from another country. So why not let a Planner take away any potential stress. Yes a planner is an added expense but we can save you time and money overall especially as we have the local knowledge and the best suppliers available. Some experts have estimated that many couples spend 15-20 hours a week planning their Wedding, that is like having a part time job on top of your daily life/job/hobbies and activities. We can take a large chunk of that off your plate. We are like a matchmaker, we will put you together with the right supplier, with the right vision and within budget. It is our reputation on the line so we will only provide you with professional and trusted suppliers. The schedule for the run up to the Wedding and the timeline of the day can all be put together by us and we will then liase with all the suppliers to streamline everything; so everything will run according to the plan. You don’t want to be worrying about what time the caterer is arriving in the morning, or where the deliveries need to go, this will be dealt with us without you knowing and you will be able to just enjoy the build up to your big day. Need a bit of vision? No problem, Pinterest is our best friend, we will have hundreds and thousands pins to help with any styling ideas. Having a planner is like having your own Wedding PA.
We are here to help you as much or as little as you want. 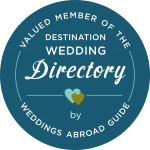 We are here every step of the way and not just professionally, we are invested emotionally in your Wedding too and want to take any stresses away from you. 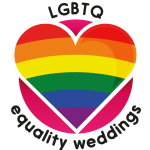 Friends and family will want to take an active part in helping you plan your big day and take on roles, this is great but when it comes to the actual wedding day don’t you want them to be able to celebrate and enjoy the day with you and your new husband/wife? If you don’t have a planner on the day you will be the one that runs around coordinating them. Planners are perfectionists! We think of all the little details that may get overlooked as you haven’t planned a wedding before it or isn’t something you do often. By having a Planner you have more time to enjoy your engagement. You don’t have to be trawling the internet at silly o’clock in the morning trying to find a local photographer or cake maker in a foreign country, we can do that for you, so you are free to carry on enjoying the engaged life. When it comes to your Wedding Day, think of us as a safety net. If something goes wrong, which it invariably does, we are there to sort it out so you don’t have to worry. 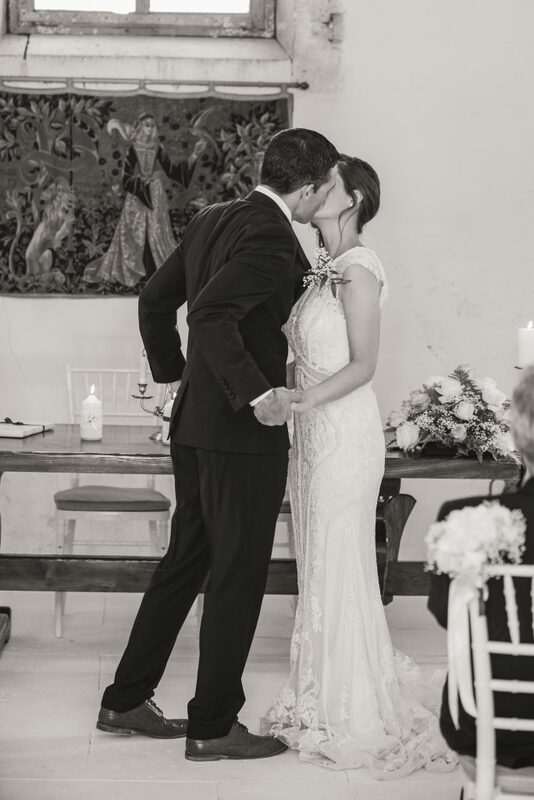 All you will need to do is enjoy every minute of your day and spending time with your nearest and dearest;not worrying if the cake has arrived or the DJ has set up the microphone for the speeches properly. You deserve the best stress free happiest day of your life! Having married in France in 2011 and planned the whole wedding myself from the UK, I know the stresses involved. I wish I had known about planners and enlisted the help in one. At Chateau La Gauterie I can make your dream wedding come true. 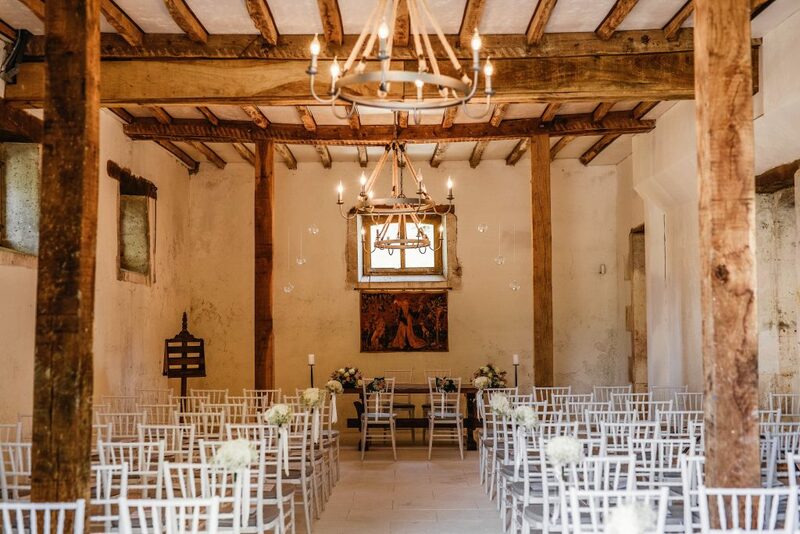 Not only am I the Planner here, this is my venue, so I know every nooky and cranny of the Chateau and all the ins and out of what is possible to create your perfect day. 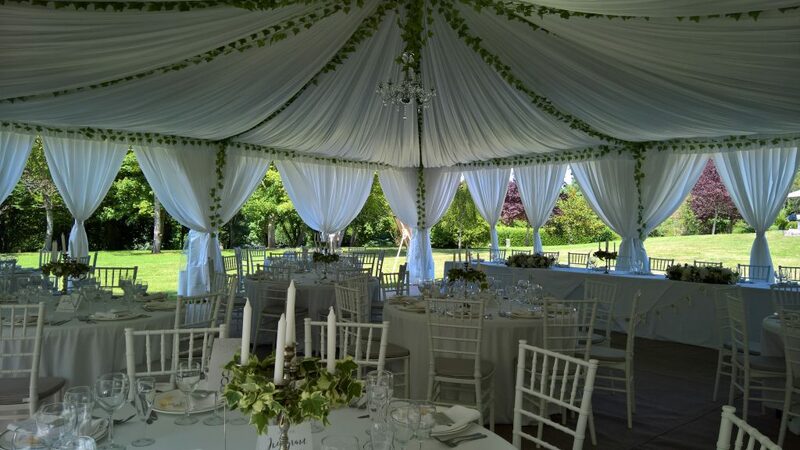 We are so flexible, with the exception of the marquee you will not be tied in to any particular suppliers so I am free to source on the best for you for your big day. Join us at www.chateaulagauterie.com and realise your dream wedding.